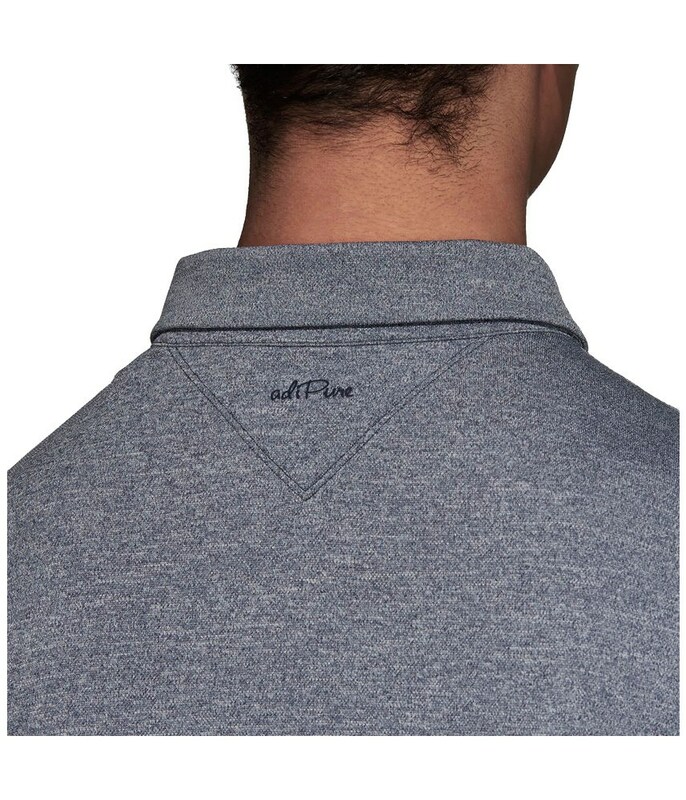 The adidas Mens AdiPure Tricolour Pique Polo Shirt has been made from a premium performance fabric that will ensure you look, feel and play good. 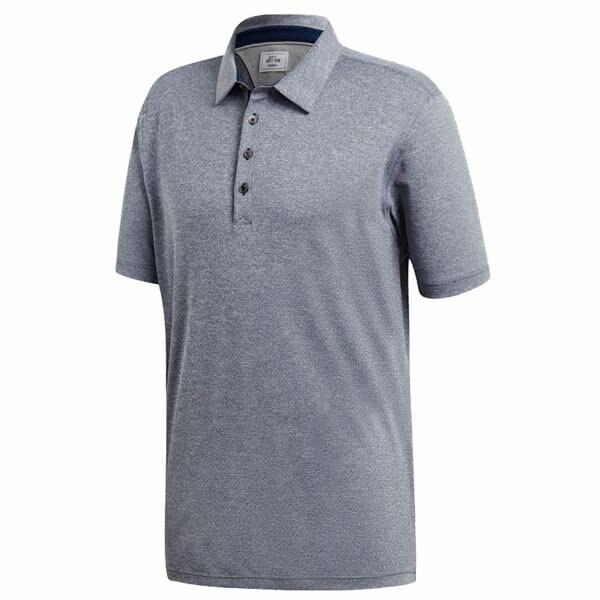 adidas have used a stretch technology that features Titanium-dioxide-infused yarns knitted in an ultracompact structure to provide excellent comfort and protection from the sun. 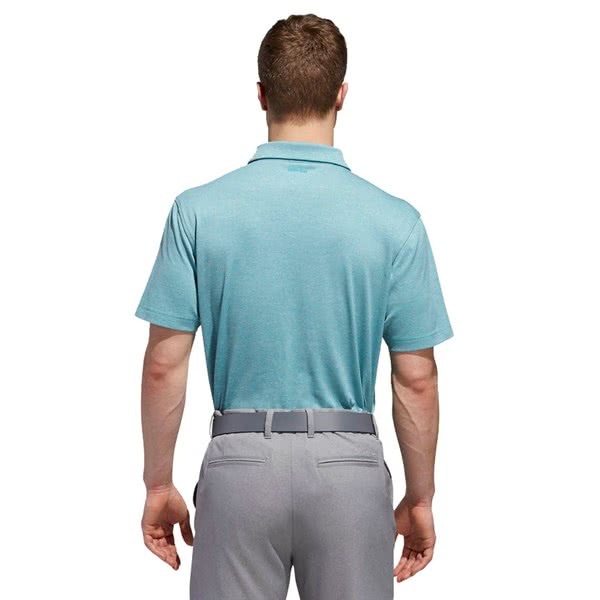 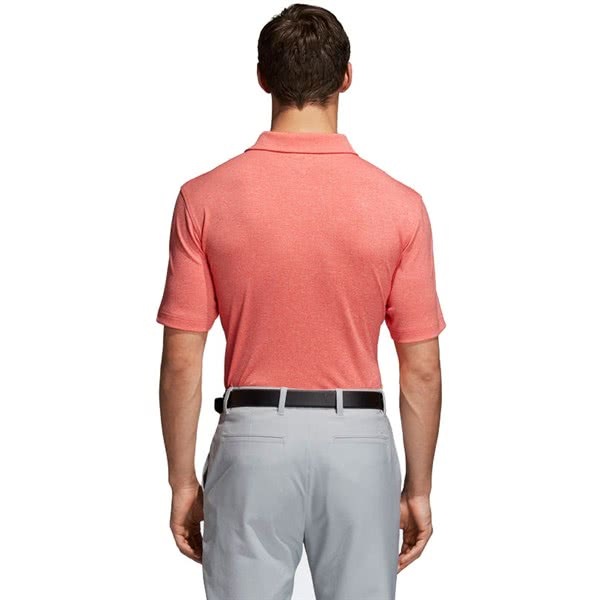 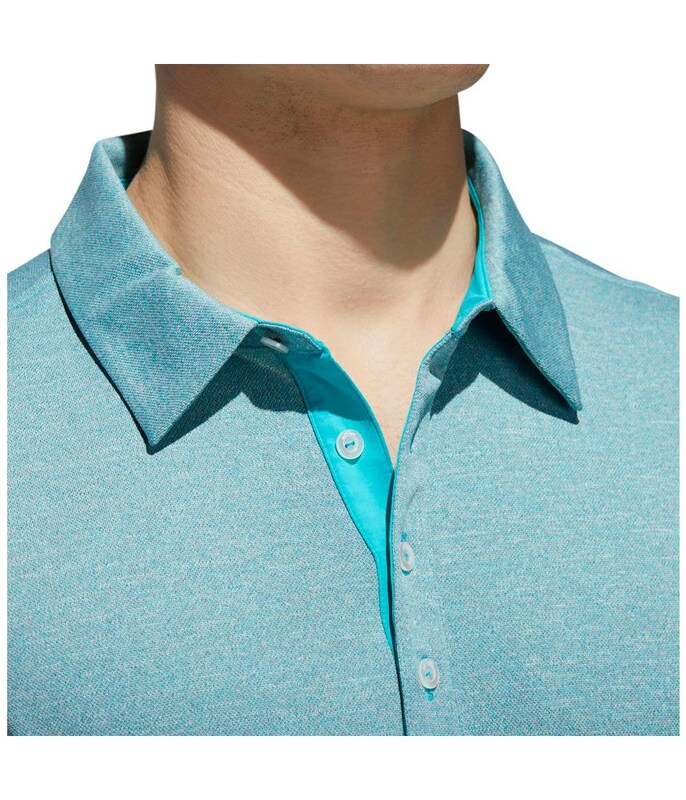 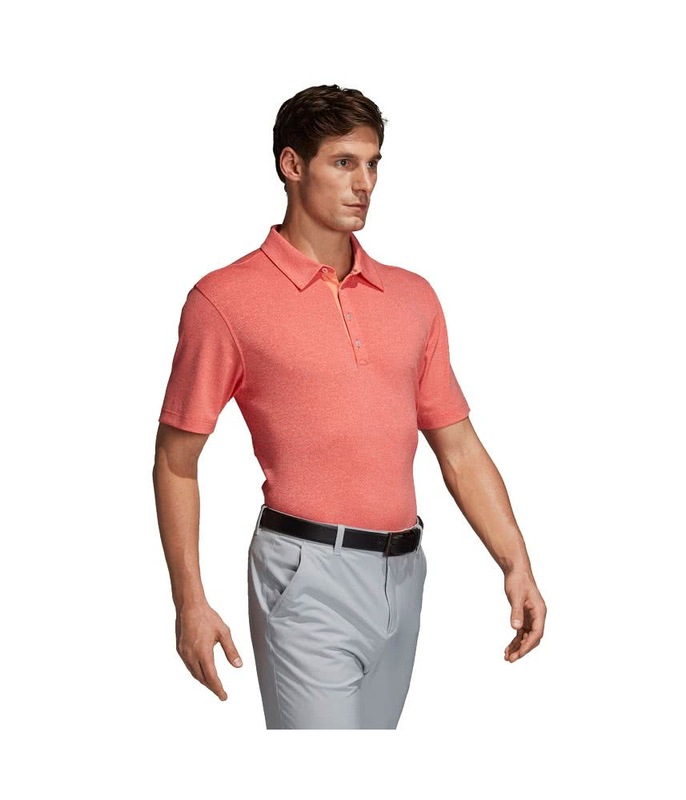 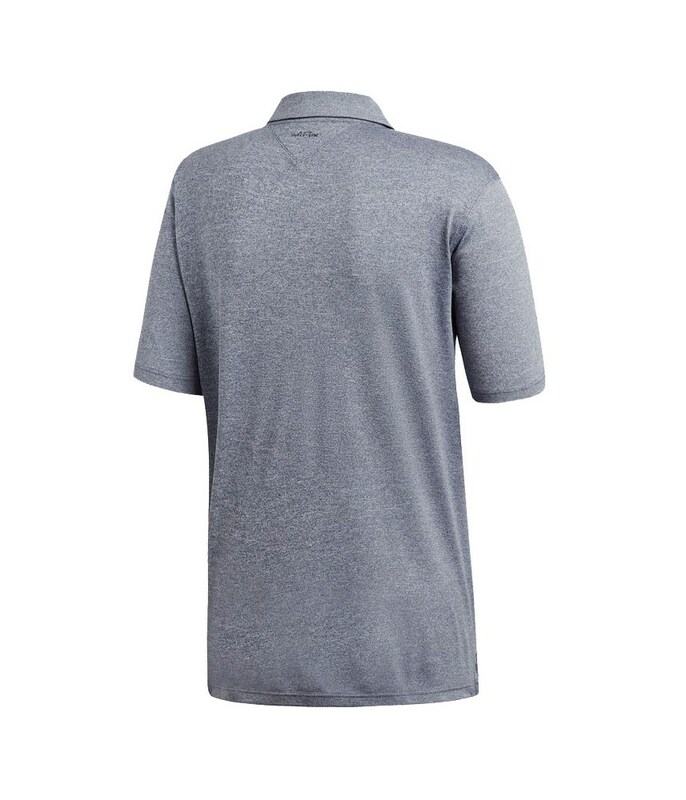 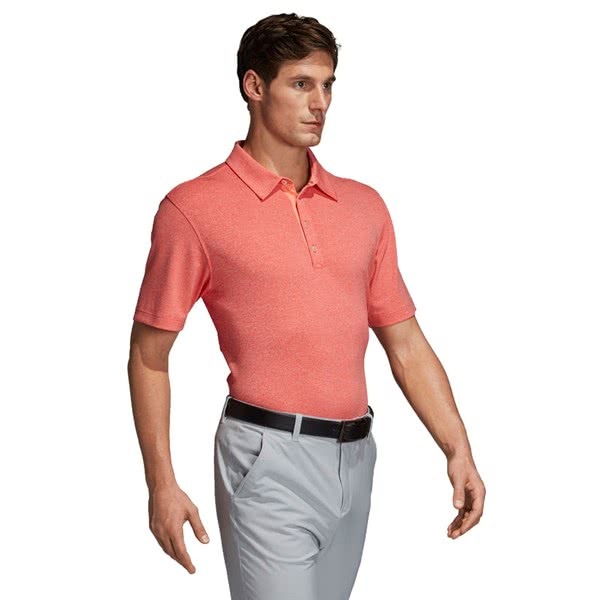 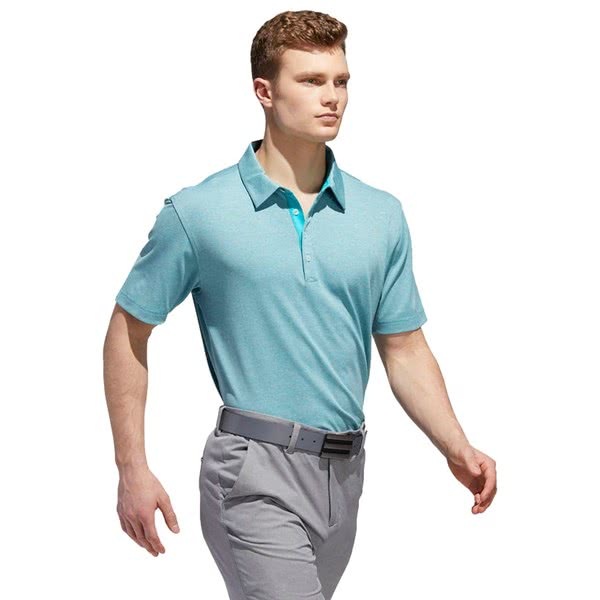 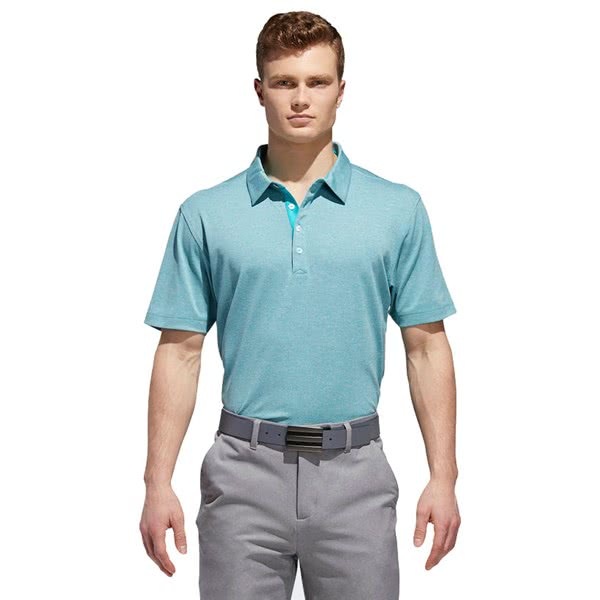 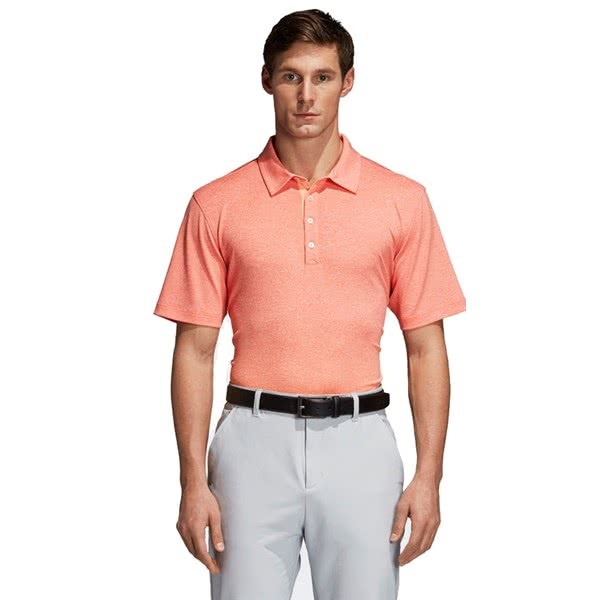 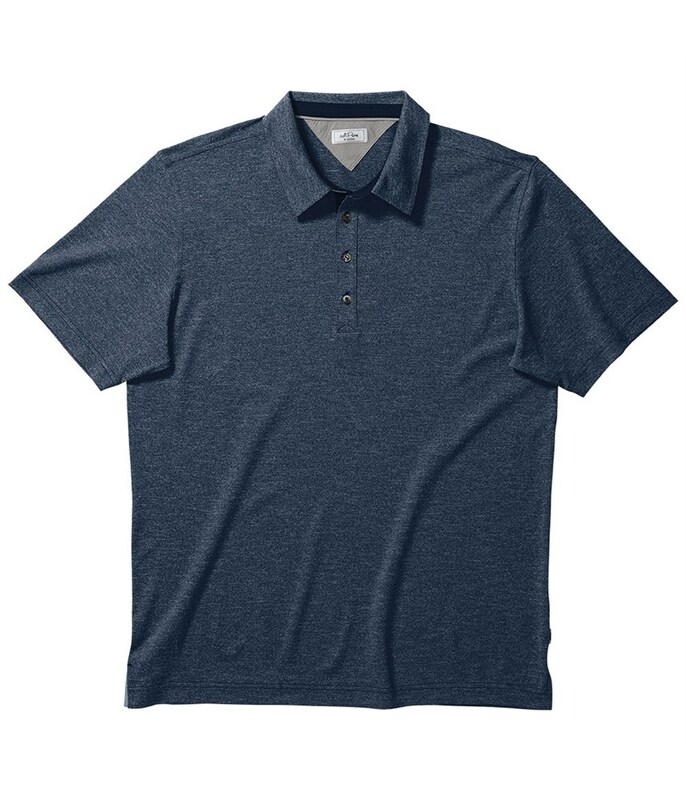 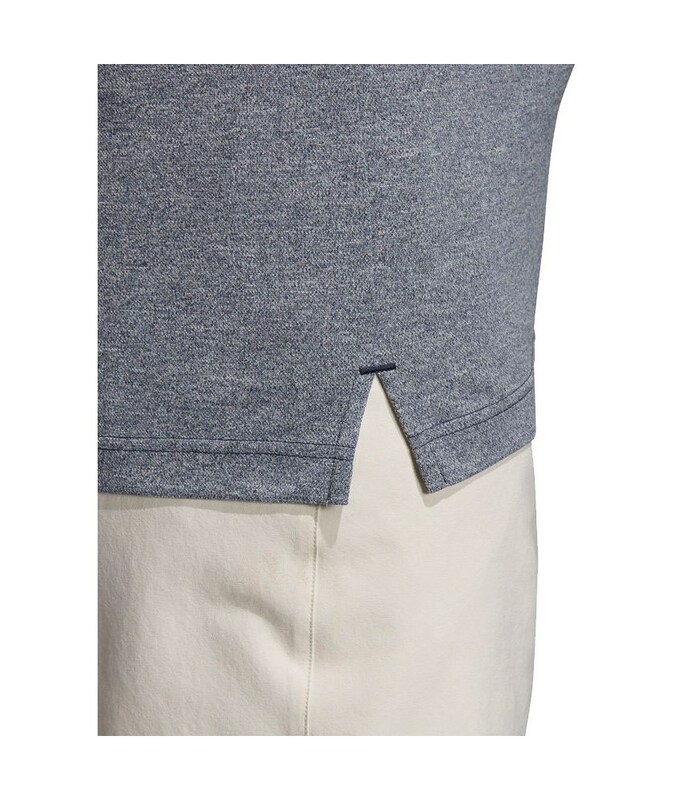 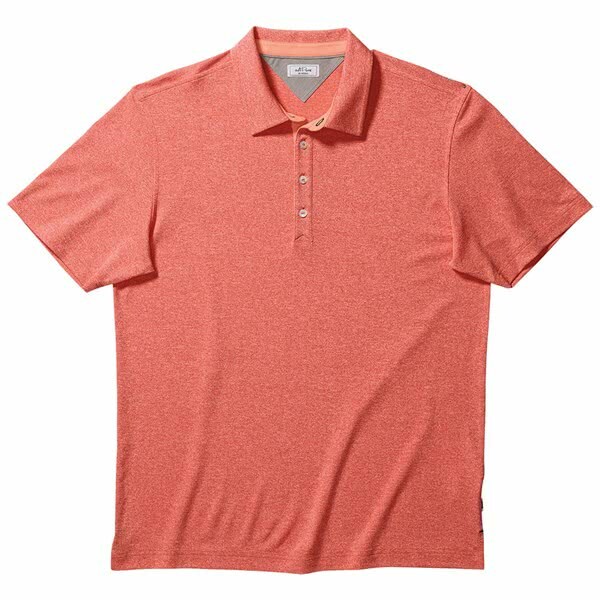 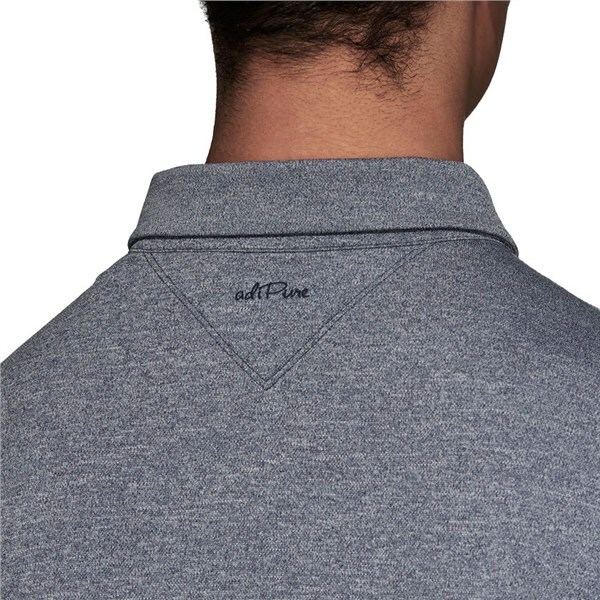 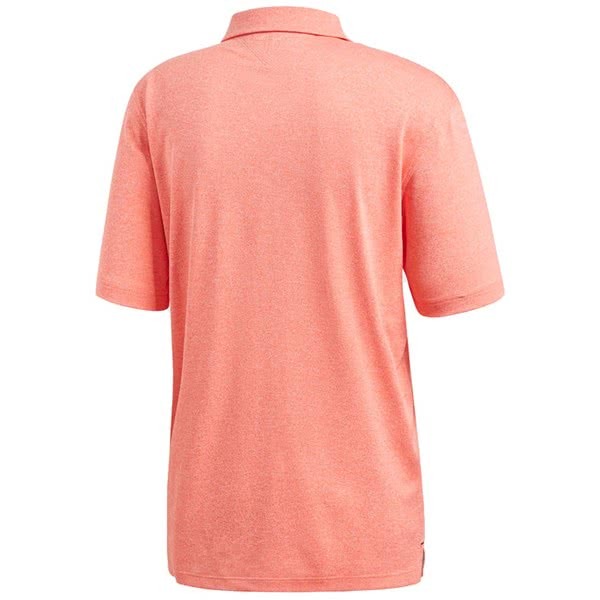 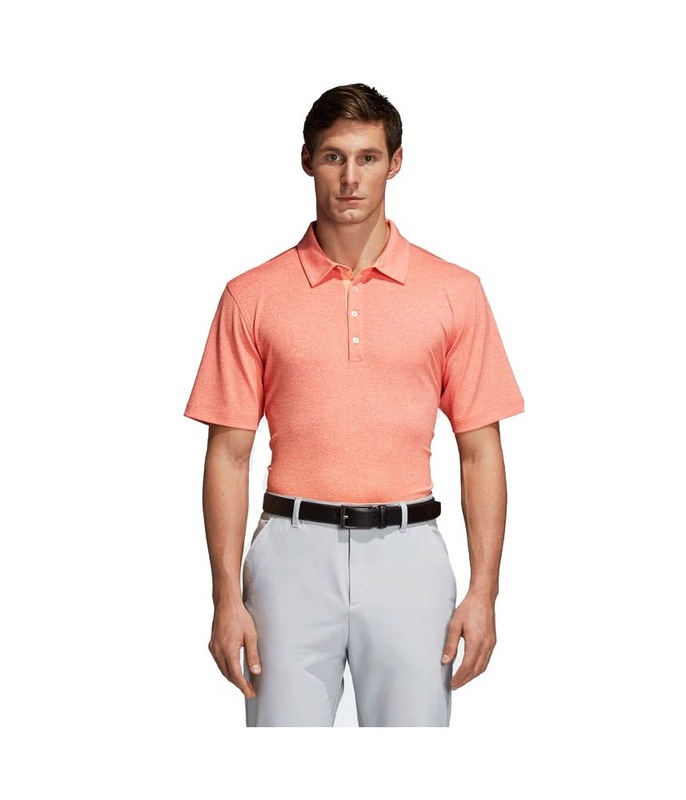 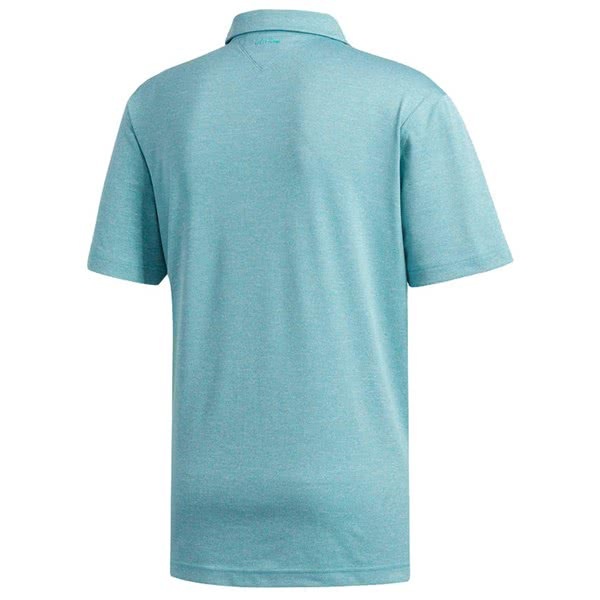 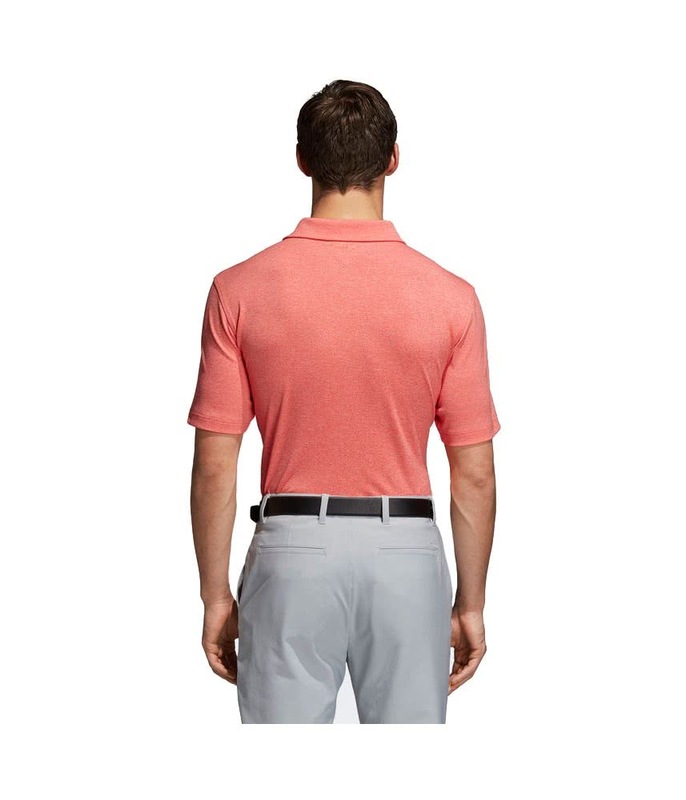 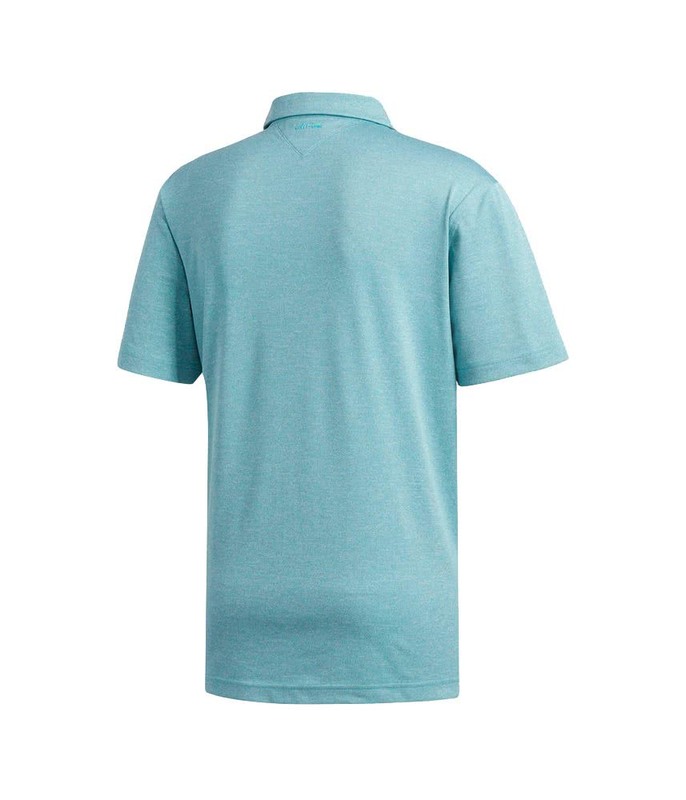 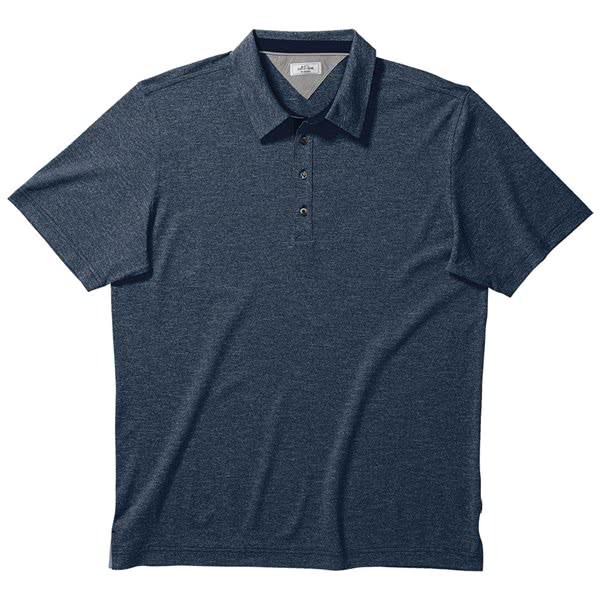 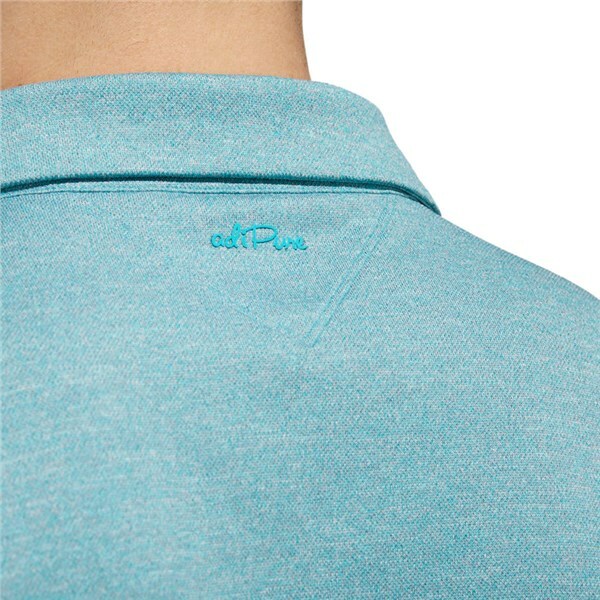 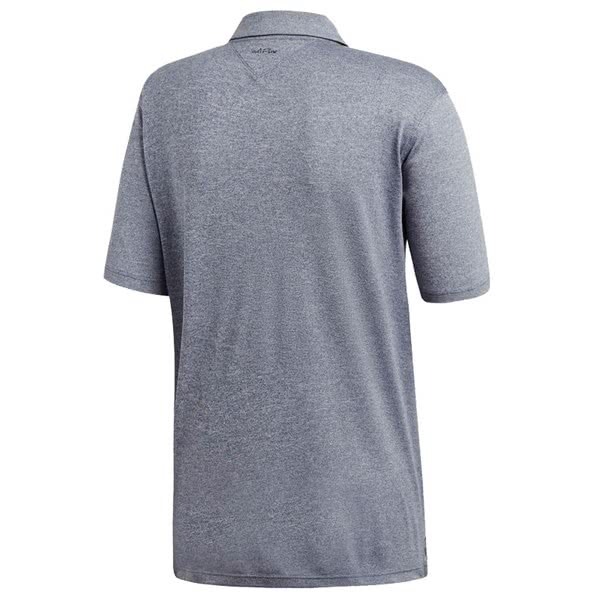 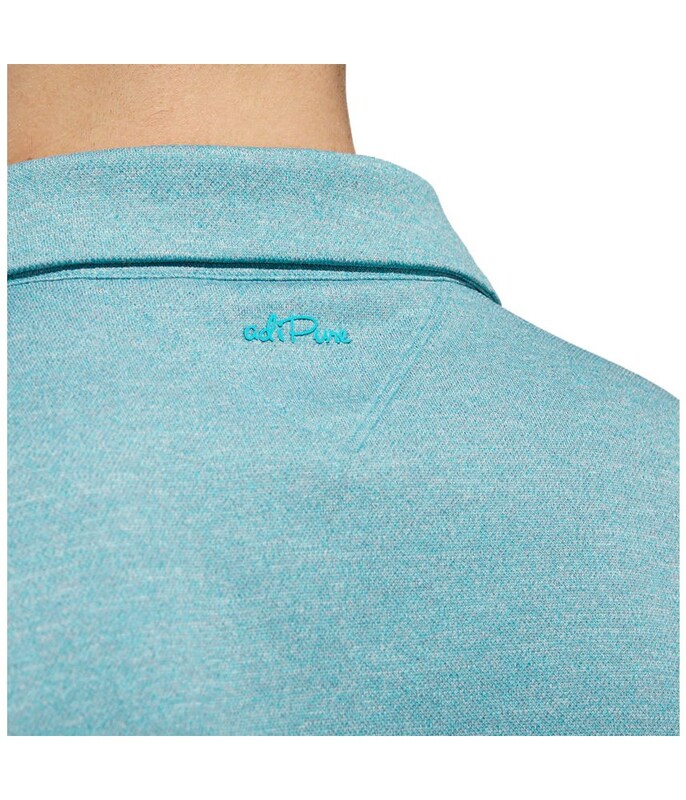 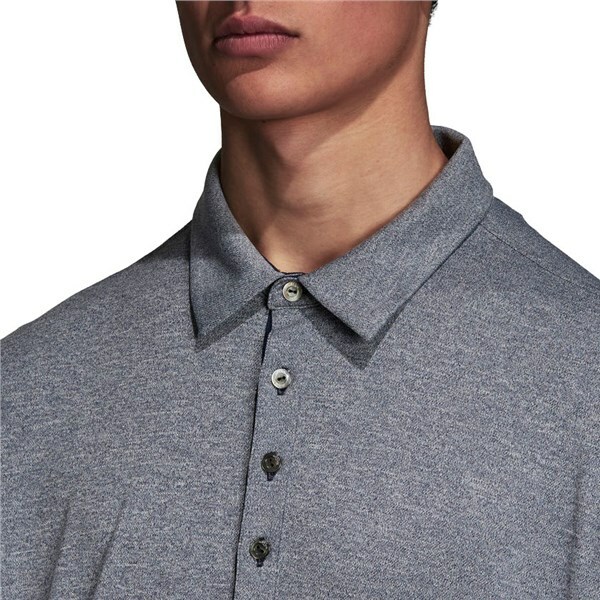 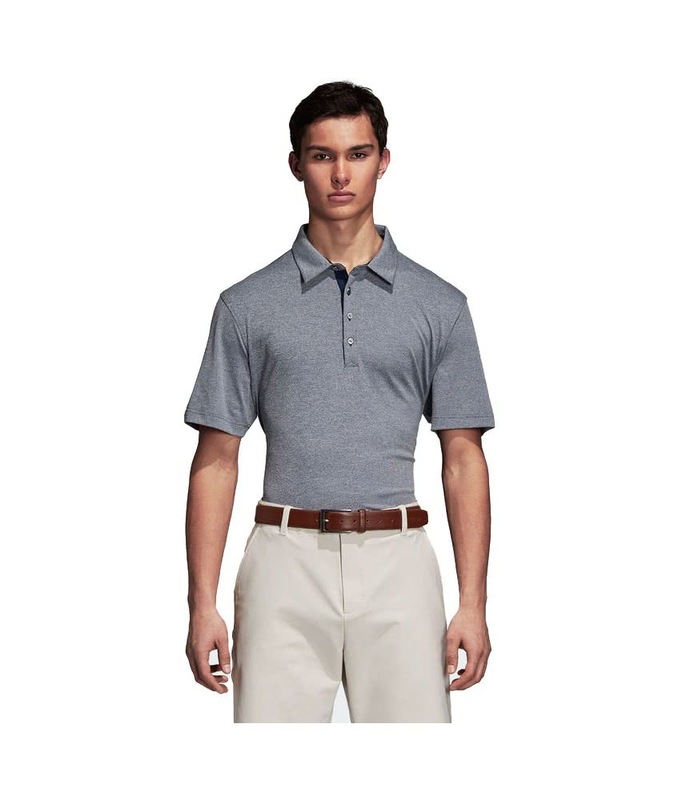 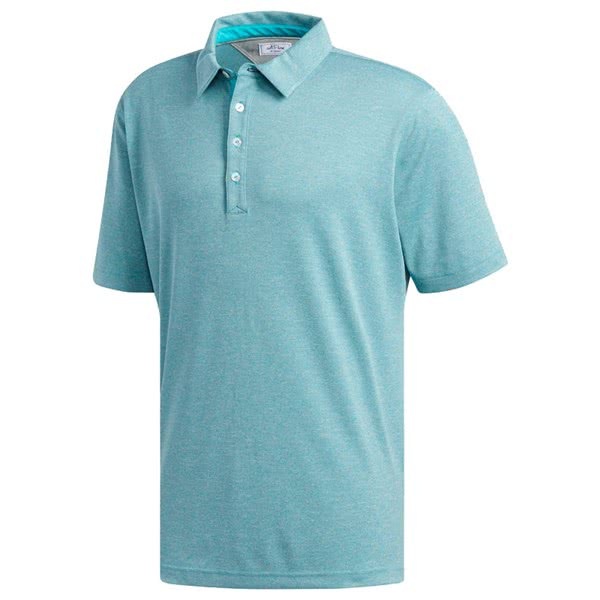 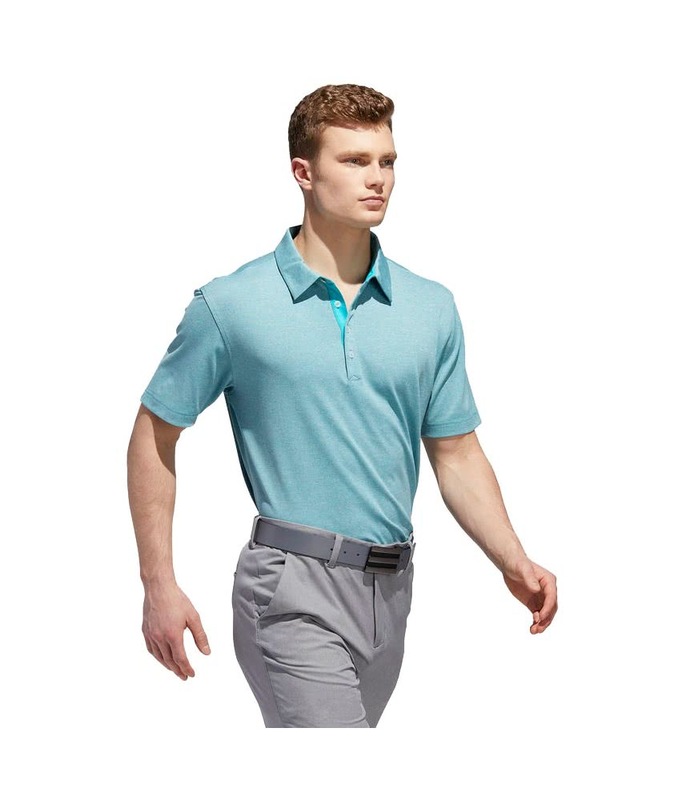 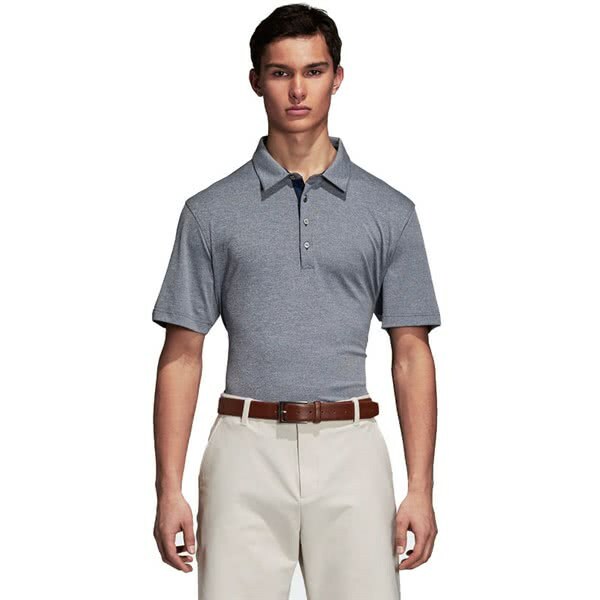 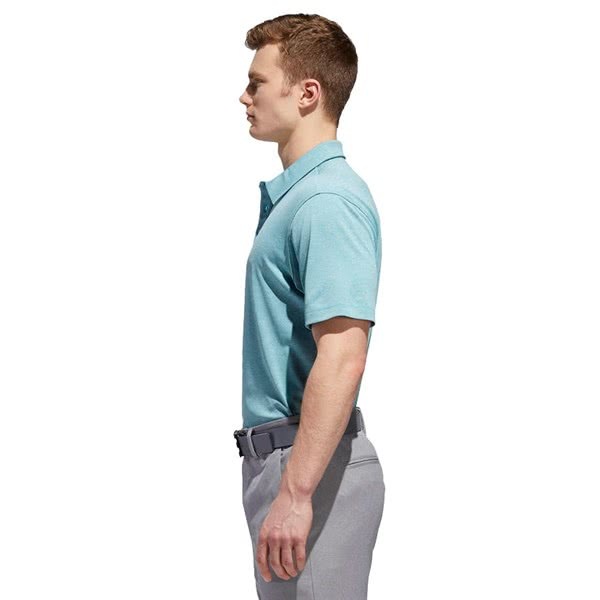 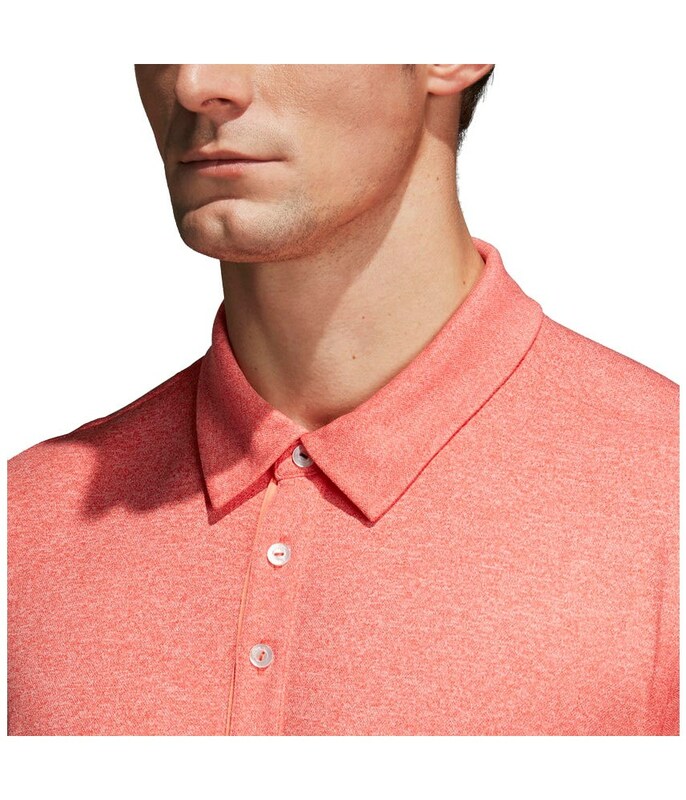 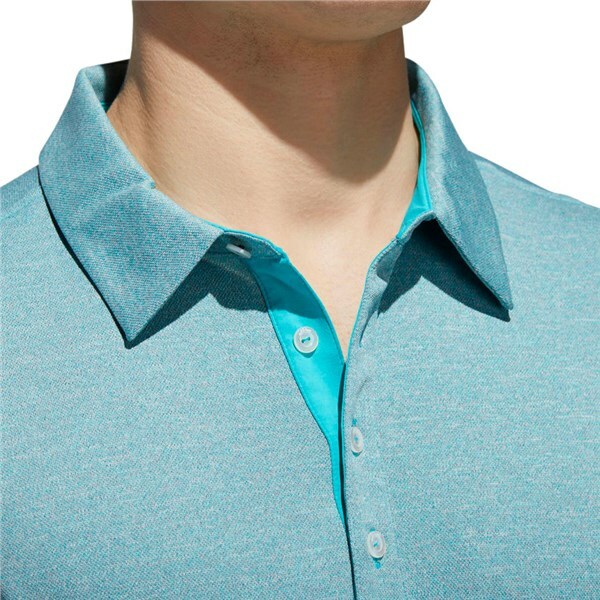 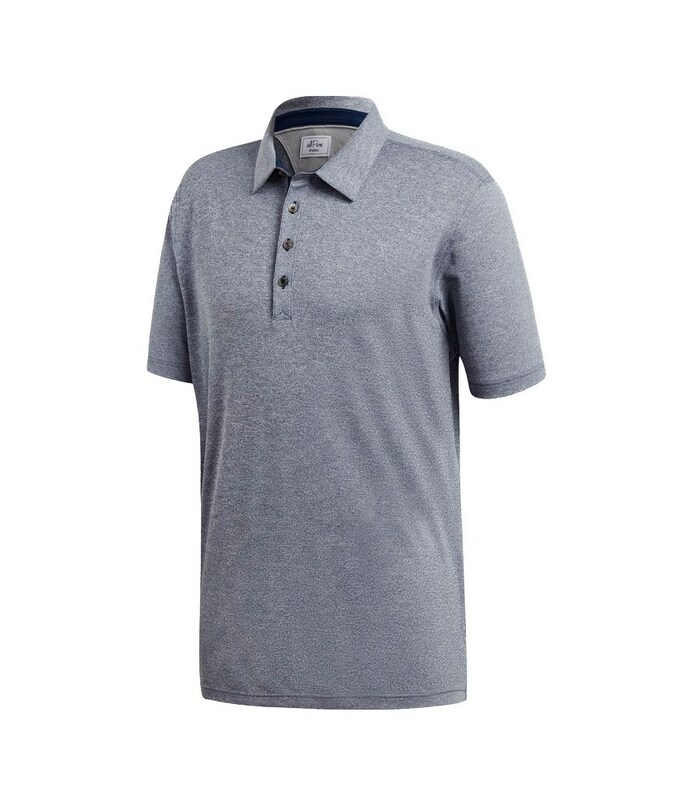 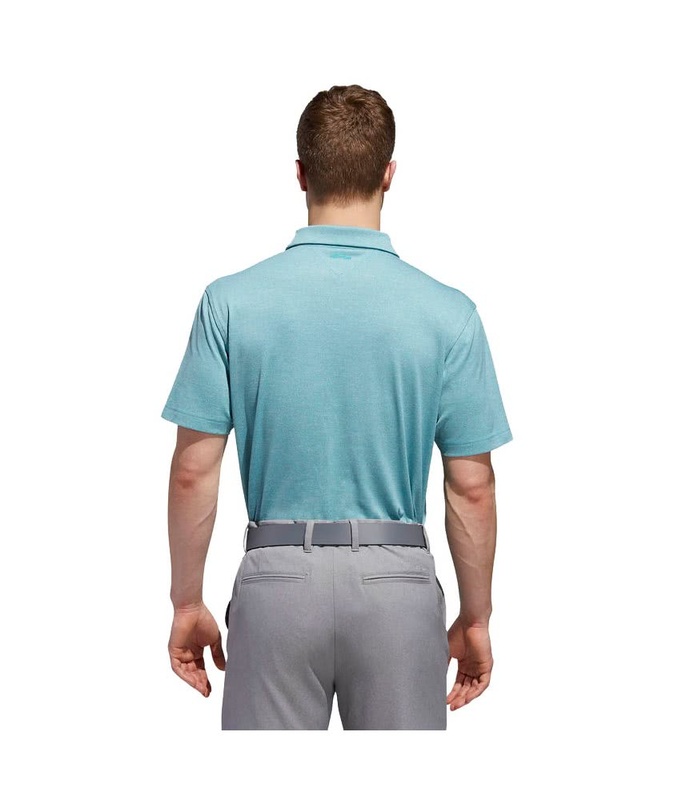 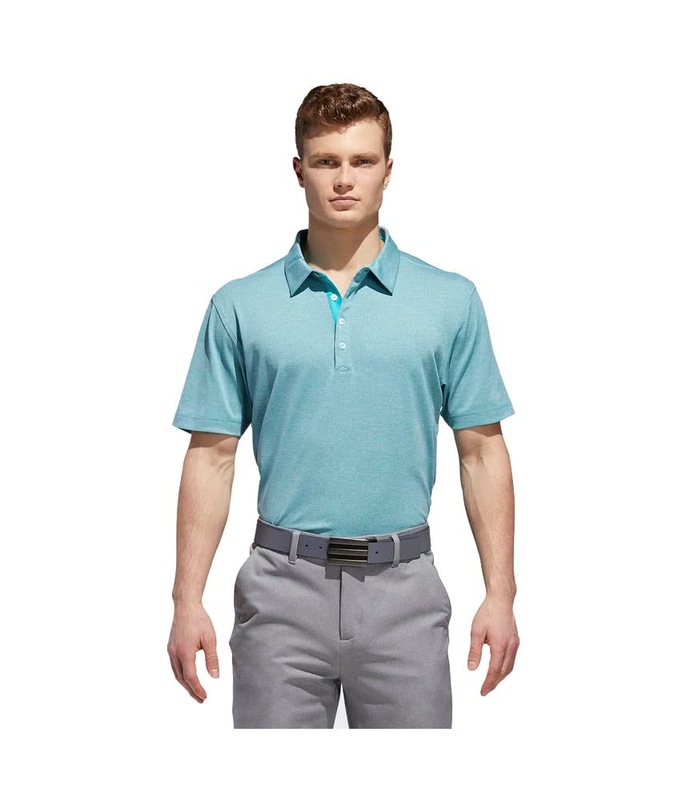 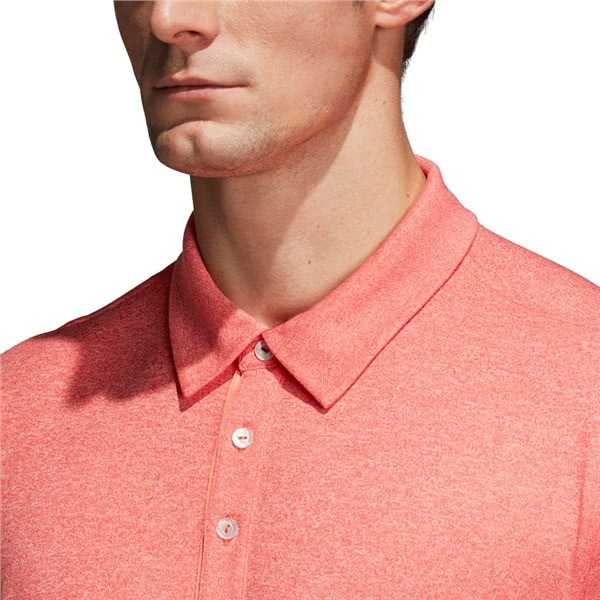 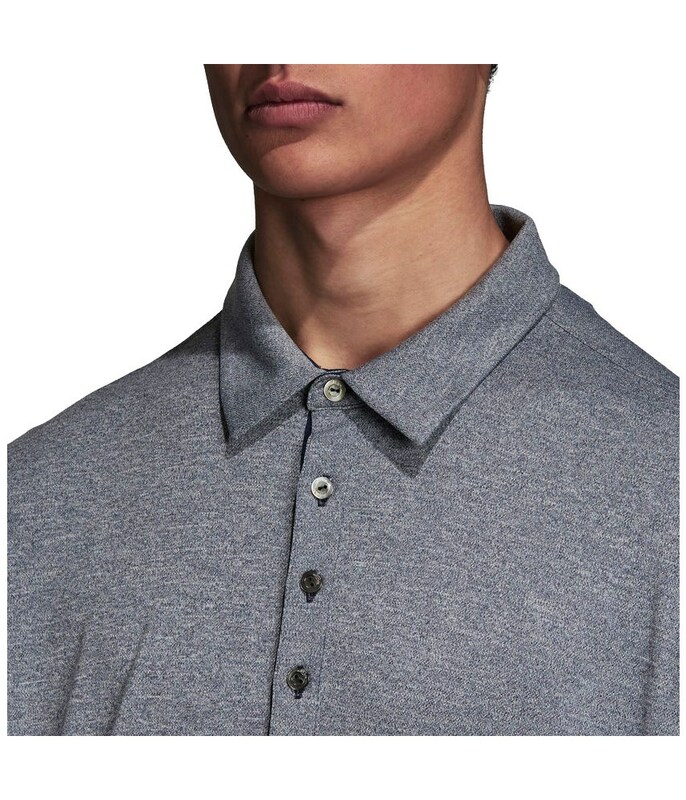 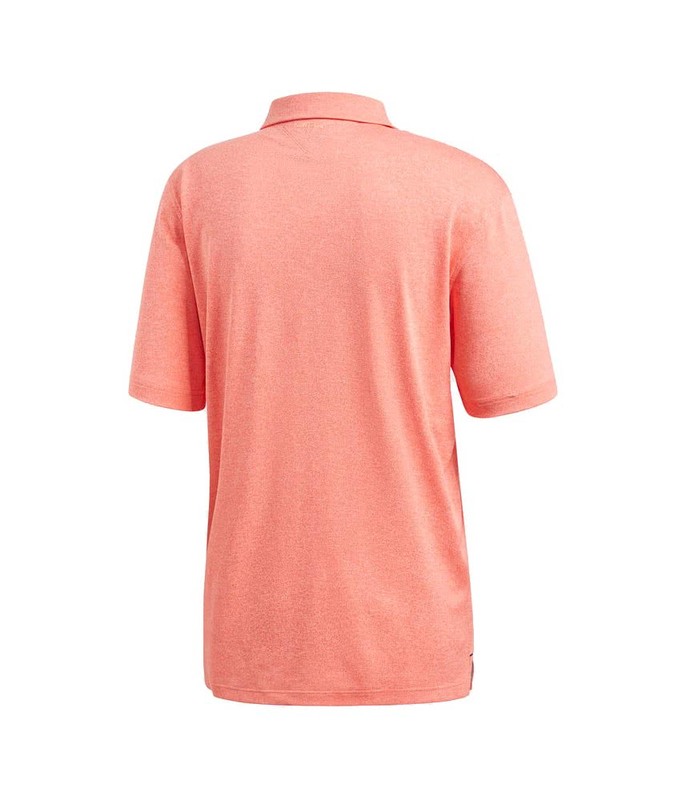 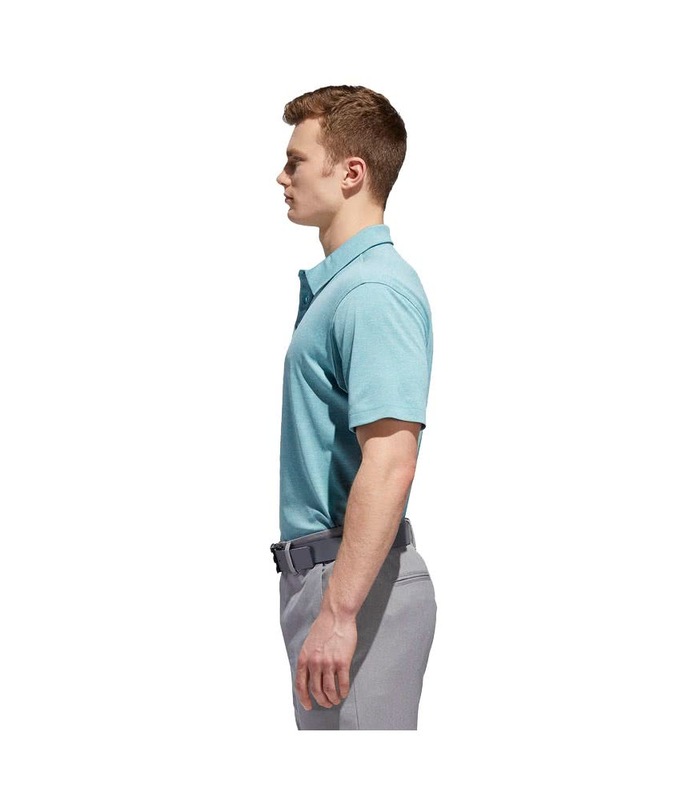 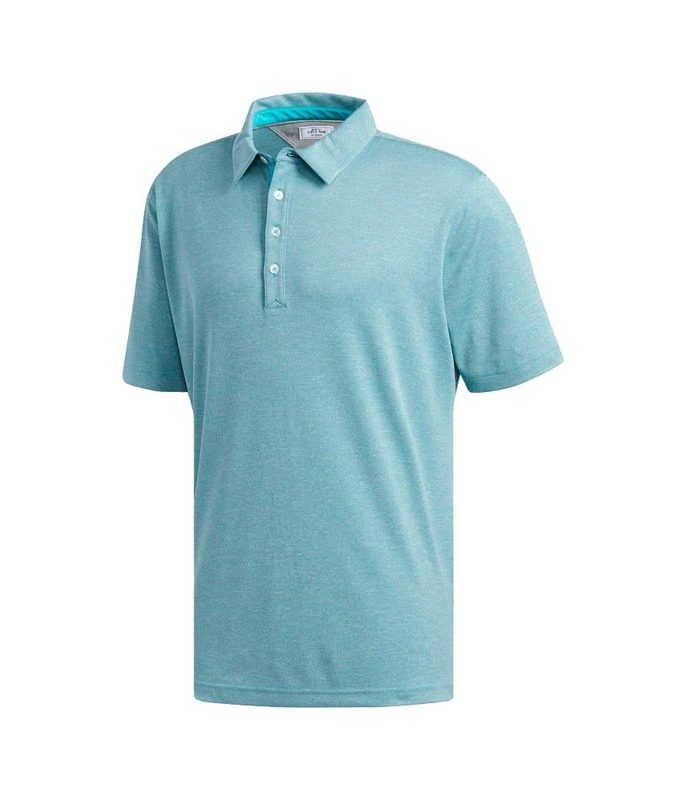 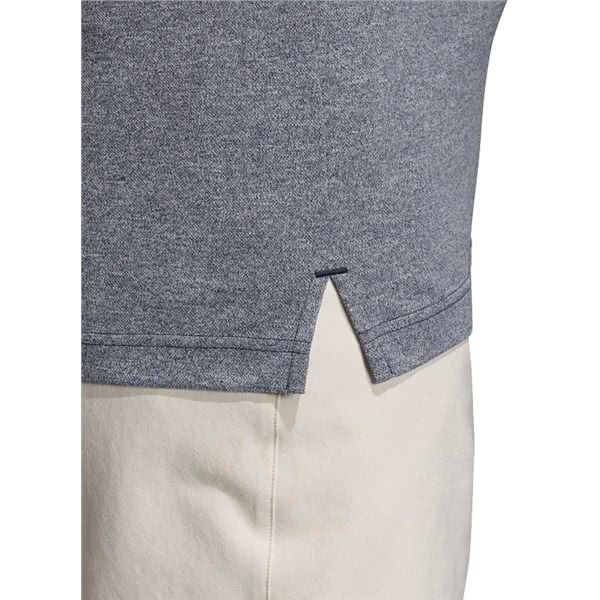 The fabric that adidas have chosen for this adiPure polo shirt is also highly breathable, moisture-wicking and quick-drying for the ultimate year-round performance.